The Showcase Of The Immortals is Wrestlemania. The match I am choosing this week is a match that immortalized both participants involved. For one, it added to his legendary legacy. For the other, it solidified his. Following both men eliminating each other from the 2003 Royal Rumble, along with constant run-ins and tag team matches, Jericho finally issued the challenge. 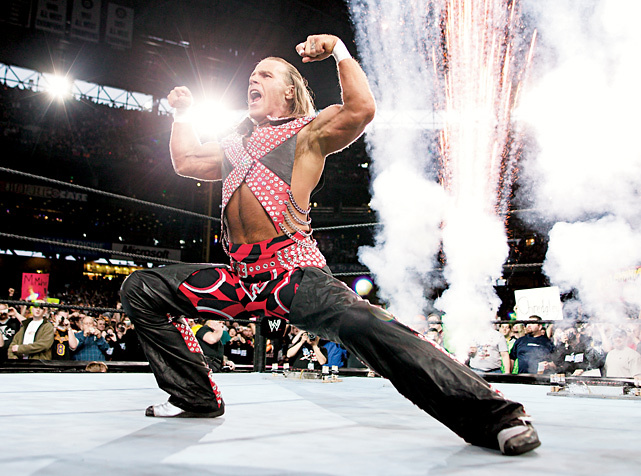 Of course, HBK accepted and the match was set for the Show of Shows. Jericho sold the match before it began with his look of jealousy as Shawn Michaels made his way to the ring. As the match began, both men started with feeling out each other. The match picked up with Jericho and HBK taking more chances on one another. Jericho would utilize mind games by performing Sweet Chin Music on its inventor, which is a classic moment for WrestleMania. As the match went on, Shawn Michaels just outwrestled Jericho. The mach went over 20 plus minutes and HBK would pick up the victory with a quick roll up, which in a way left the door open for the feud to continue. After the match, the feud continuing would be confirmed as Jericho would sucker in HBK with a hug, only to cheap shot him. This match was perfect. Shawn’s first Mania appearance since his first retirement was a big deal. Working with someone similar in style did wonders for him. HBK himself said he was nervous due to possible ring rust, but Jericho did his part as there was no need for a leader in this match. They played off of one another so well. The match flowed so smoothly and it was a surprise on how it ended. The psychology was great as the student vs teacher dynamic was in play here. Commentary as usual was on point with both Lawler and JR doing what they do best. 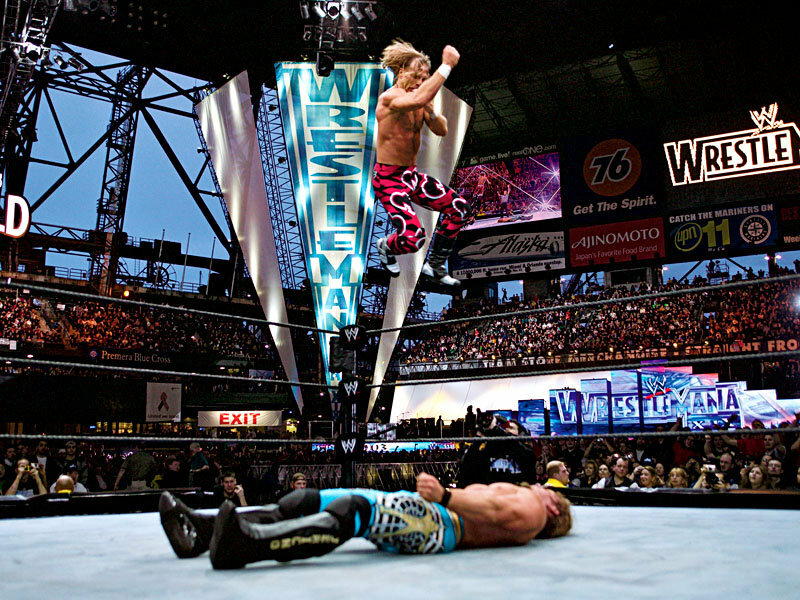 A beautiful story was told during this match and if anyone wanted to say this was the best match on the Wrestlemania 19 card, I wouldn't argue with them.